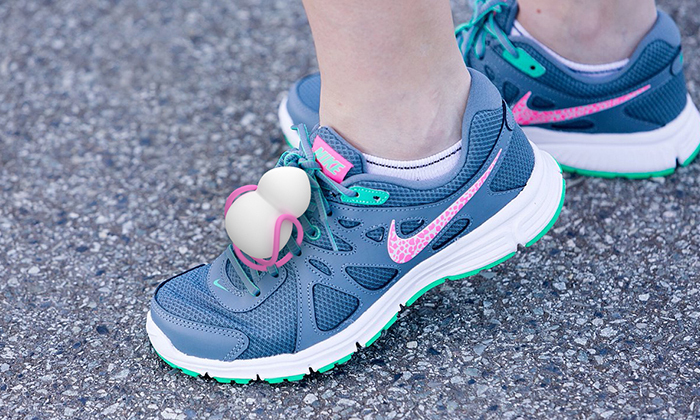 Squi is designed to provide companionship for the kids with inborn heart disease and prevent them from over-exercising. 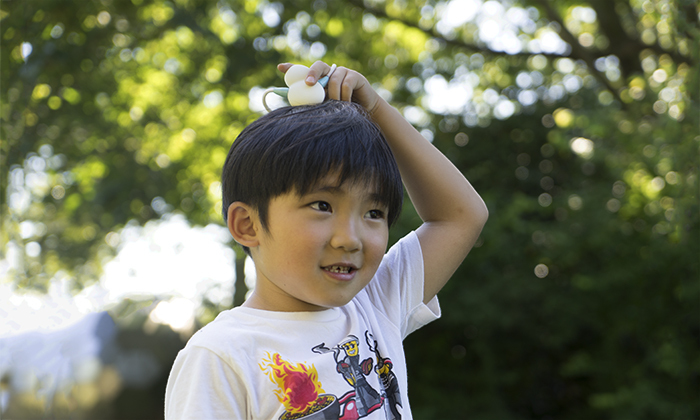 The little buddy helps them build confidence and learn more about their health conditions. 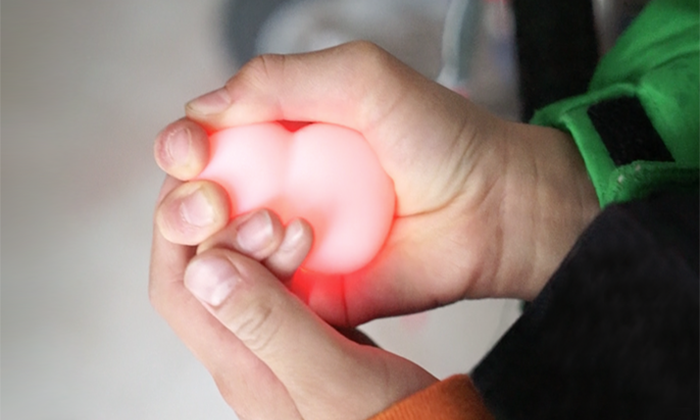 By taking care of Squi, kids will learn to take care of themselves. 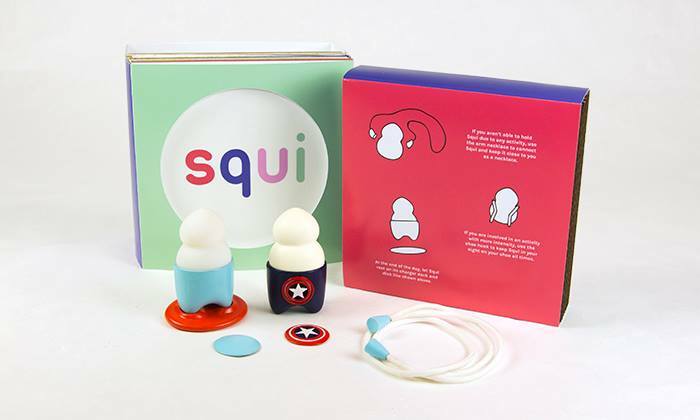 Squi provides an extraordinary experience for kids starting from the purchasing of their customized Squi, unboxing the package and meeting and learning about Squi. Parents will also have a paired up mobile app they can use to access information such as live and past data of their kids’ health condition.